Found one file extension association related to Grand Theft Auto and 1 file format developed specifically for use with Grand Theft Auto. 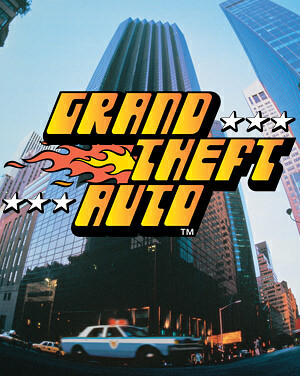 Grand Theft Auto was the first game from famous action computer game series. It was released in 1997 by Rockstar. The game offers the player the possibility to take on the role of a criminal who can roam freely around a big city and do various criminal missions, such as bank robberies, assassinations etc. If you need more information please contact the developers of Grand Theft Auto (Rockstar Games, Inc.), or check out their product website.